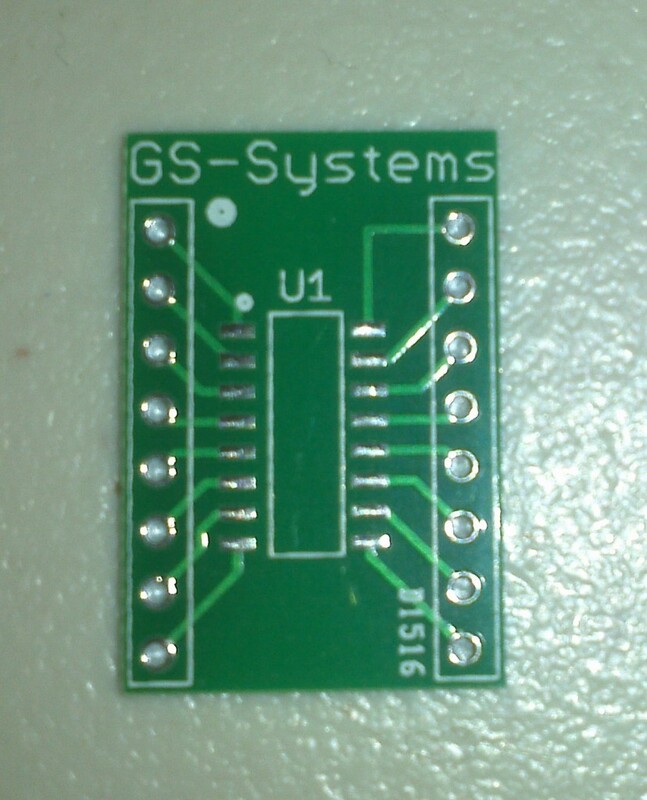 This is a breakout board for the narrow SOIC-16 footprint. 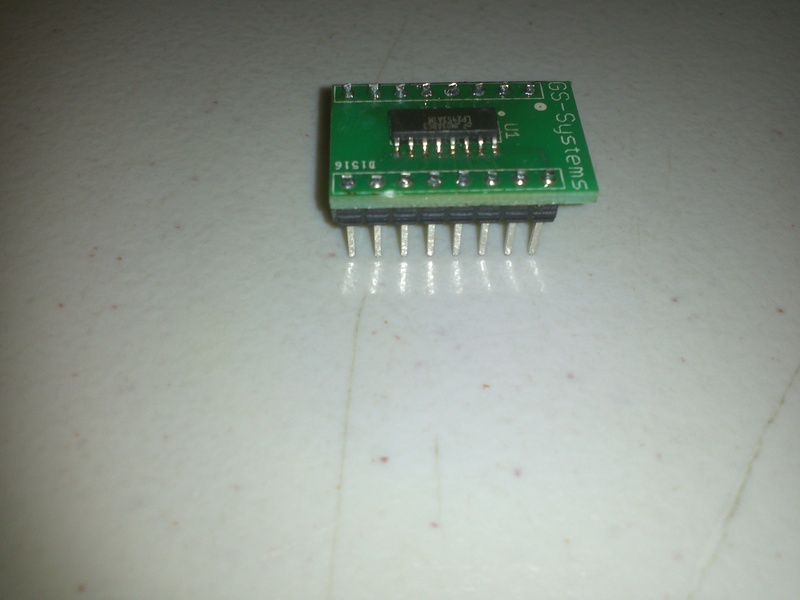 This is used to break the pins of a SOIC-16 pin part out to headers. 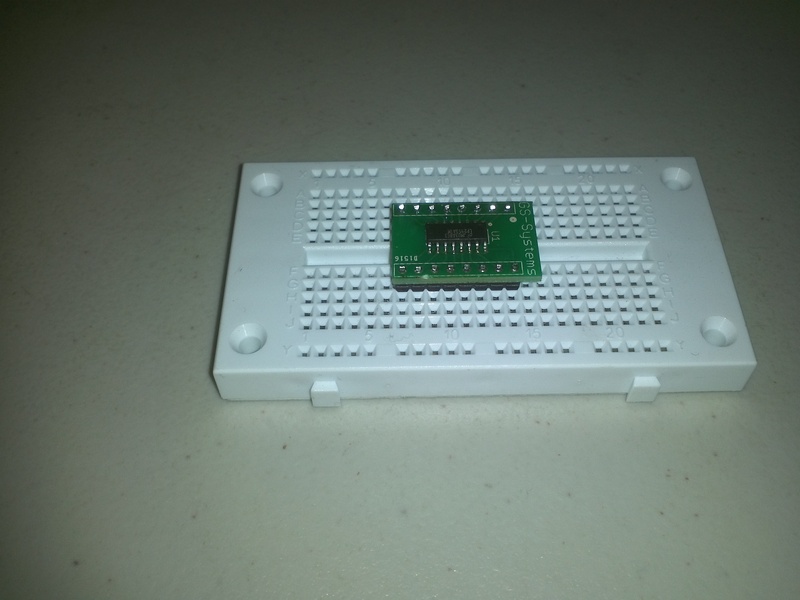 This makes developing and debugging much easier and allows you to bread board SOIC-16 parts. Each side of the board has 100 mil (0.100 inch) pin pitch with headers on either side spaced 0.500 inch (500 mils) apart. The product is the PCB board only. I put a TI LP2953 part on as an example of use. If you have any questions please feel free to contact me through the contact page.